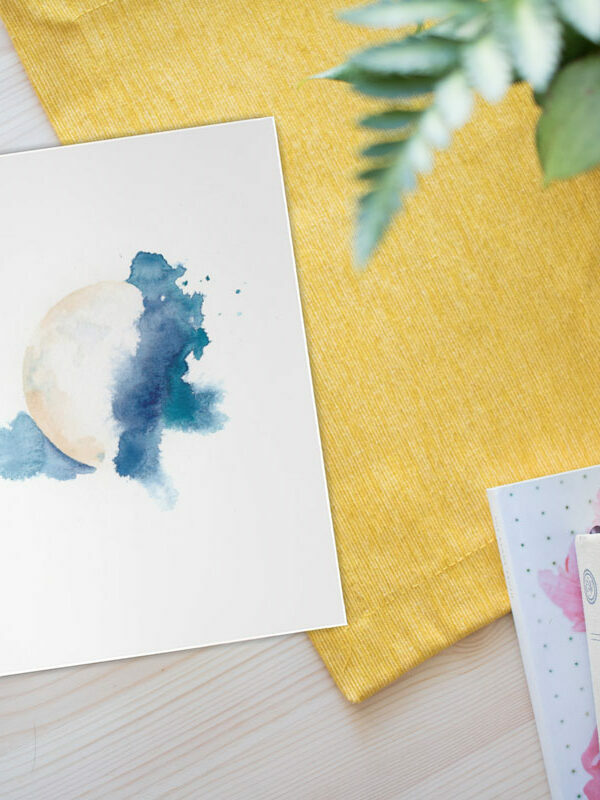 Introducing the 'To the Moon and Back' Collection inspired by the powerful, sacred, feminine pull of the moon. During twilight in the city I love when I am lucky to catch a glimpse of the moon...it literally takes my breath away. 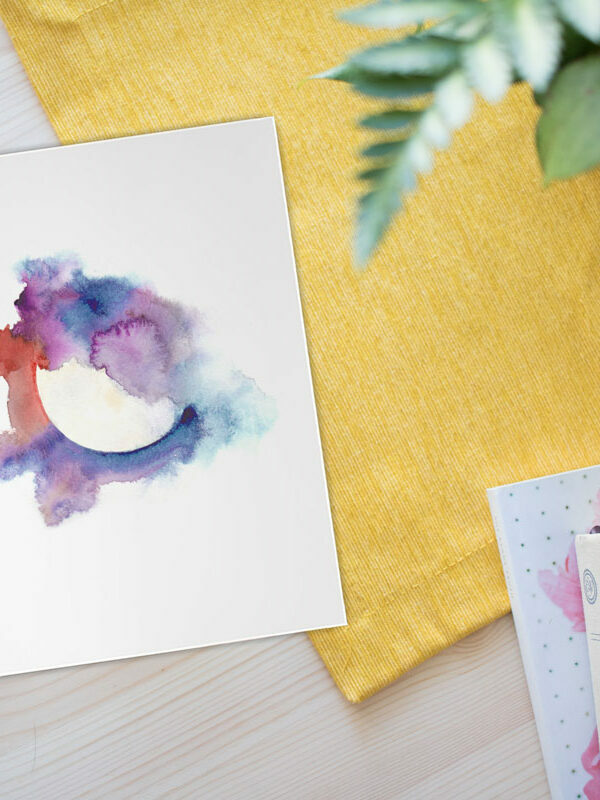 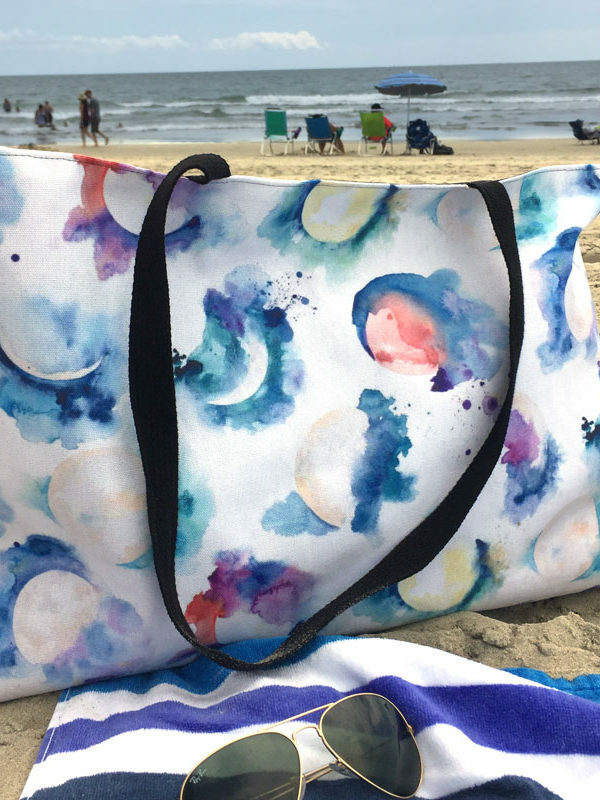 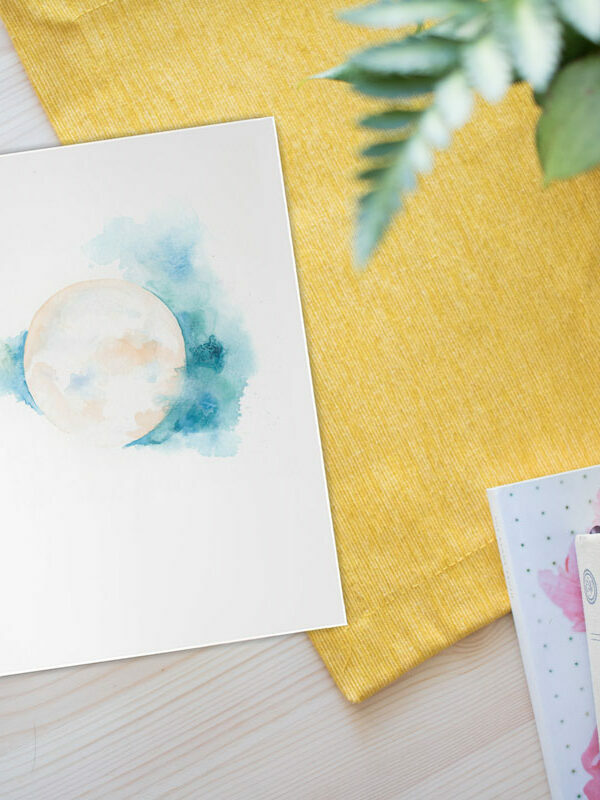 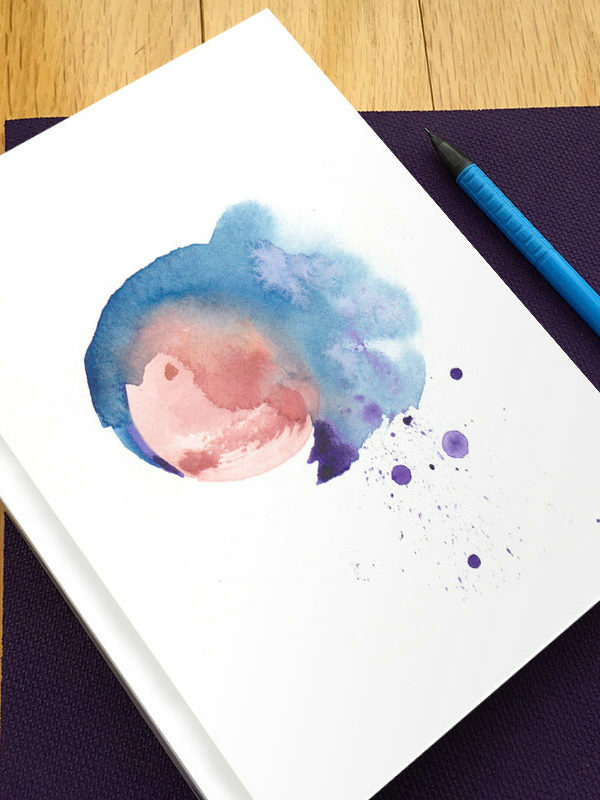 "As soon as I saw the print I knew I needed one for myself and one to gift to my sister-in-law. 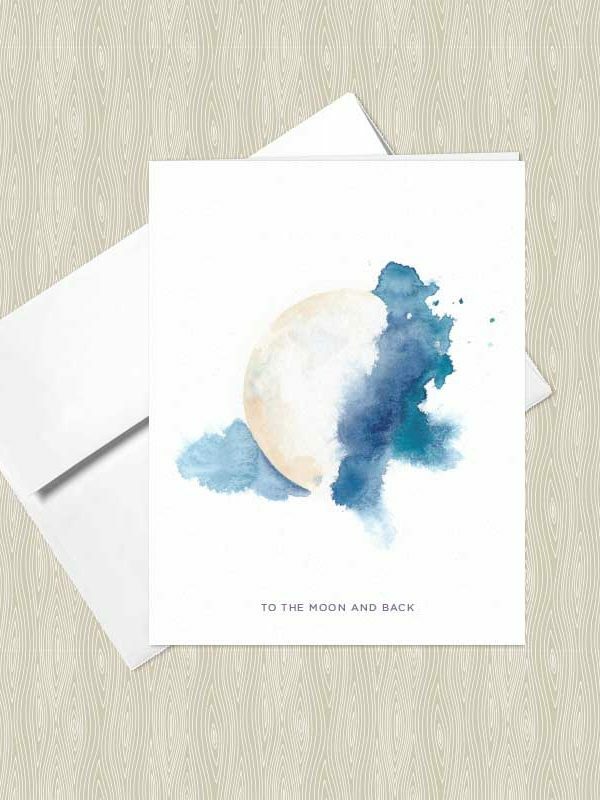 Both of us feel a very strong connection to the cycles of the moon. 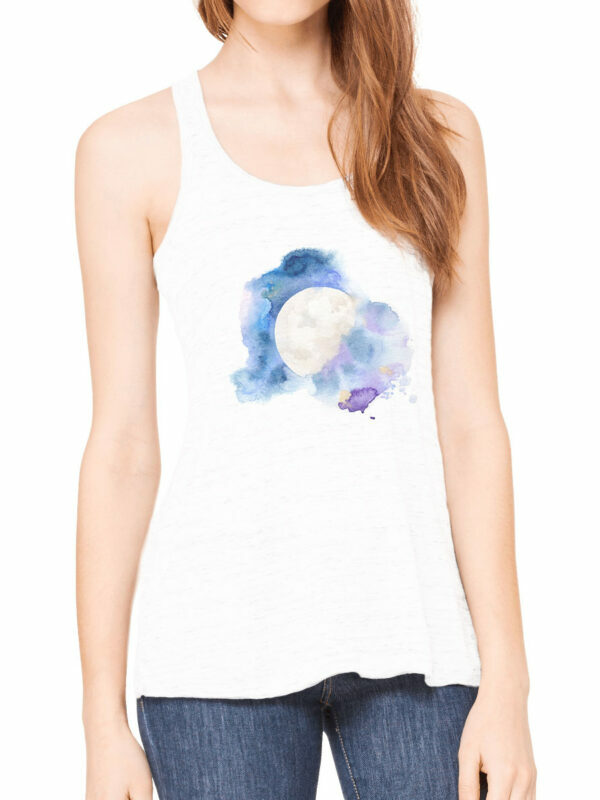 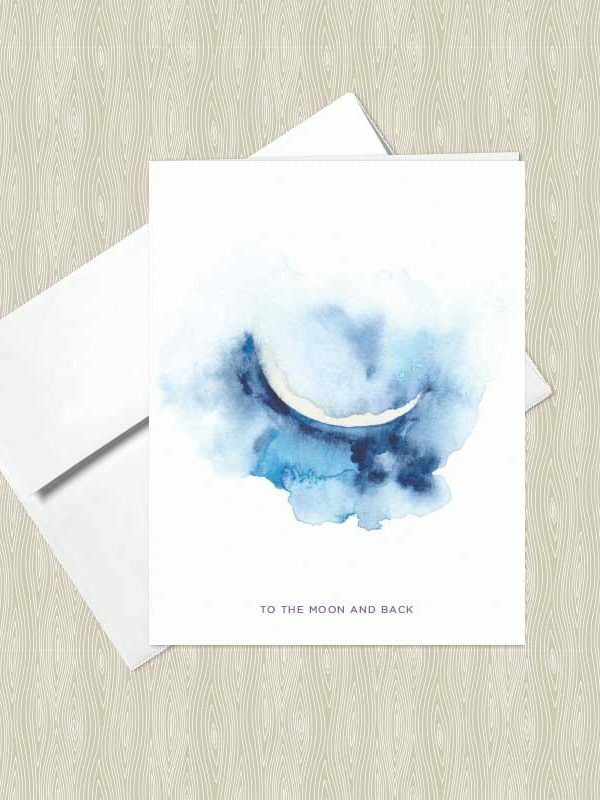 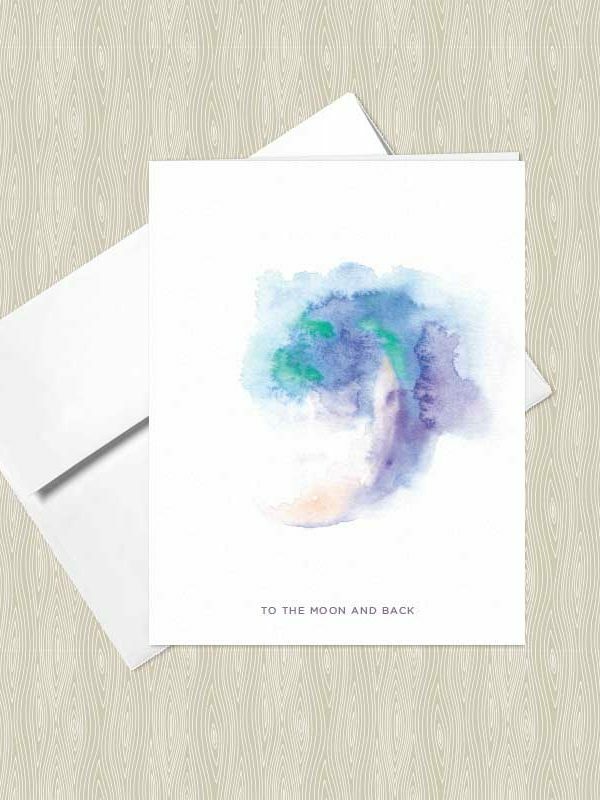 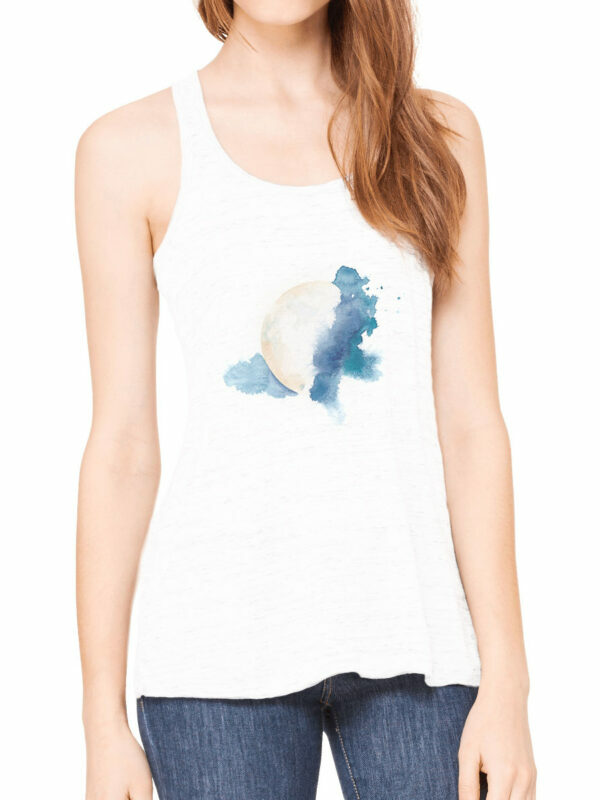 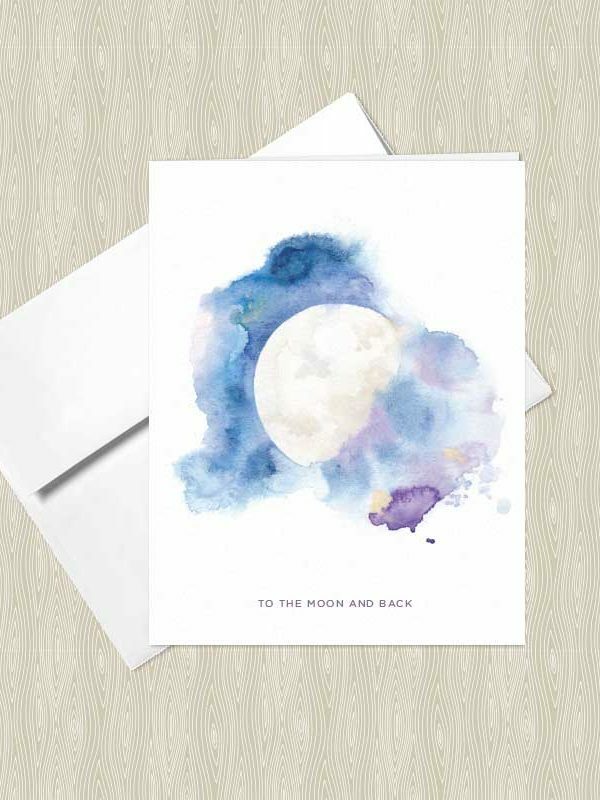 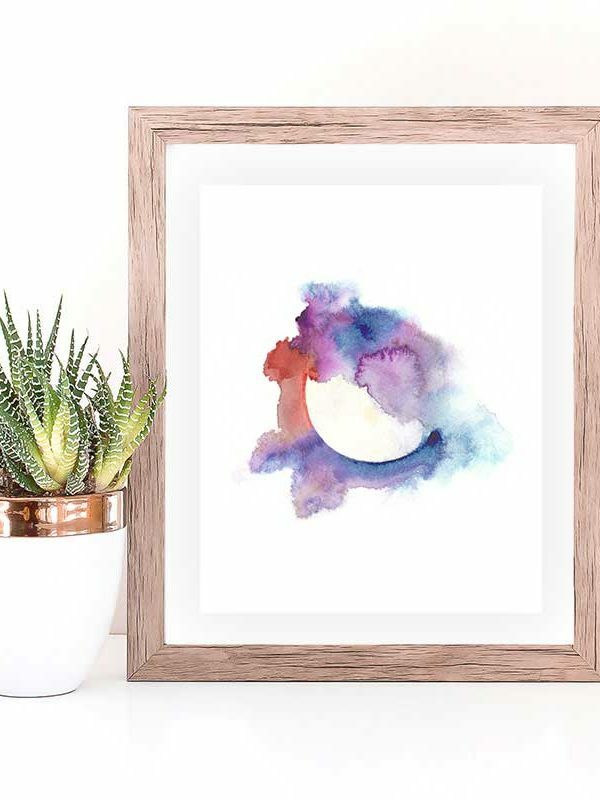 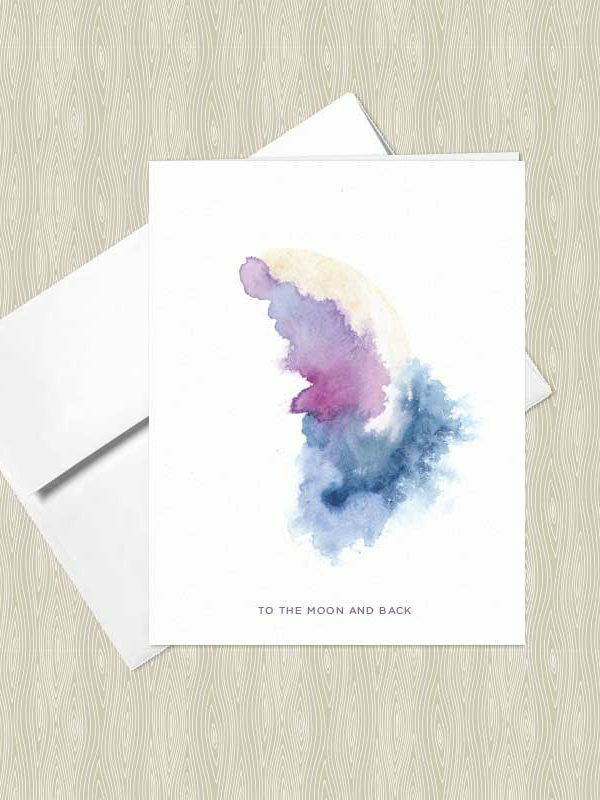 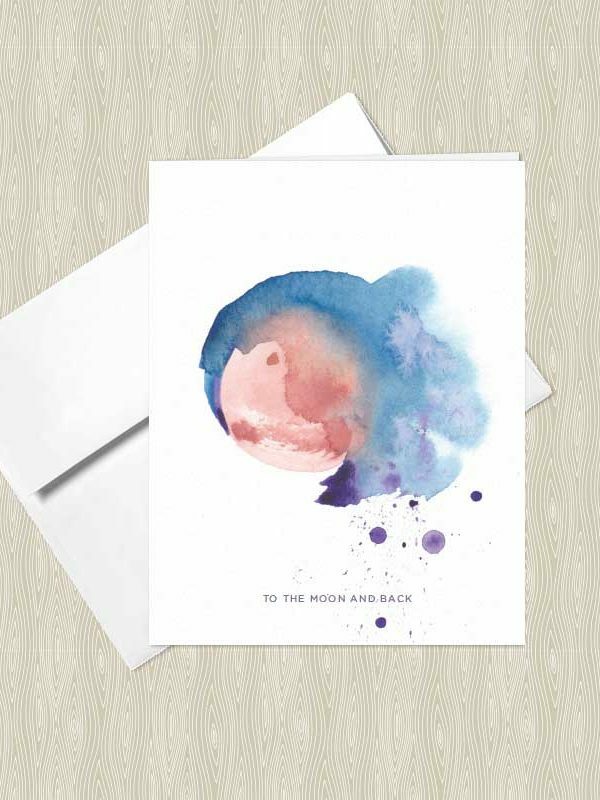 "To the Moon and Back" perfectly depicts the beautiful, divine and sacred feminine nature of the moon. 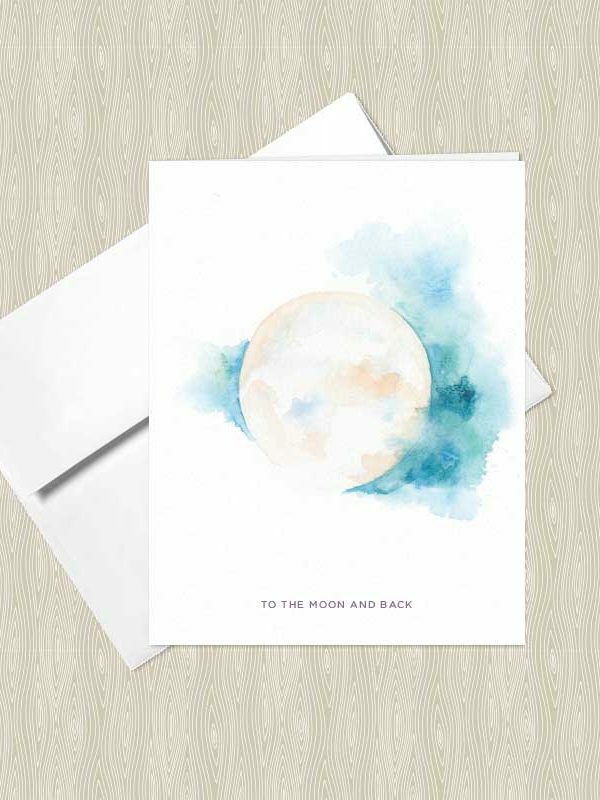 The paintings in this collection are simply breathtaking and truly capture the different energies of the moon."